Start taking classes at Cornerstone Thai Boxing and other studios! 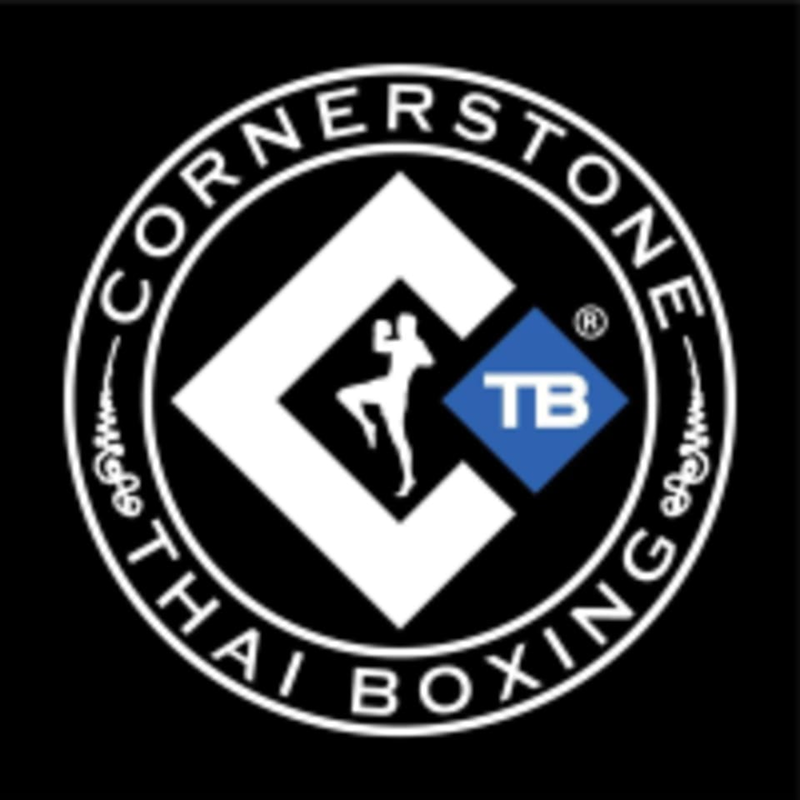 Cornerstone Thai Boxing is dedicated to offering authentic Muay Thai, Kickboxing, Brazilian Jiu-jitsu, and Strength & Conditioning training to all! No Experience Necessary! For Strength and Conditioning Class please wear comfortable gym attire. For Muay Thai / Kickboxing you will need Boxing Gloves, Shin Guards, and Handwraps. For No-Gi BJJ please wear rash guard/compression shirt and MMA/grappling shorts. The instructors are very thoughtful in fixing mistakes and adjusting incorrect form. However, the space is kinda tight. I also didn’t like that you only get to kick and punch for 3 rounds and then hold pads for the other 3 rounds. I rather just kick and punch the whole time. Short workout with some intensity, but I didn’t sweat a whole lot like I expected to. It was great and good workout!!! I sweat a lot. Such a great workout! I highly recommend it! Great workout and cool teacher! !